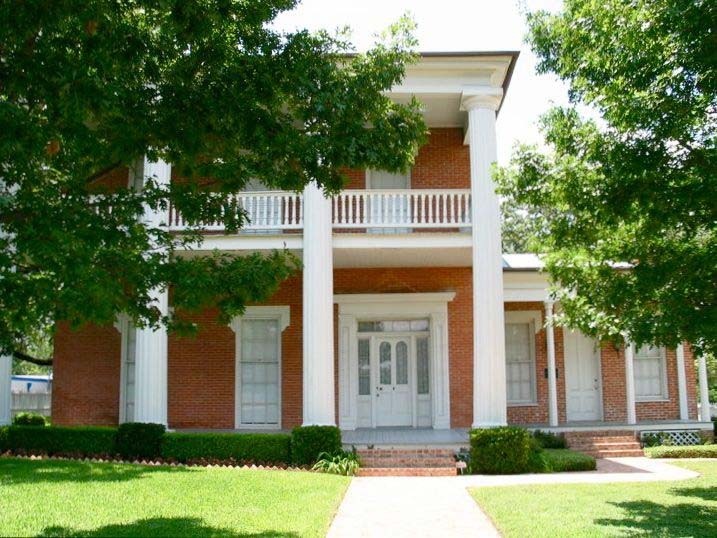 Historic Waco Foundation received the residence as a gift from the McCulloch heirs in 1976. Though the property was in terrible shape, restoration efforts allowed the house to return to its former proud state by 1980. 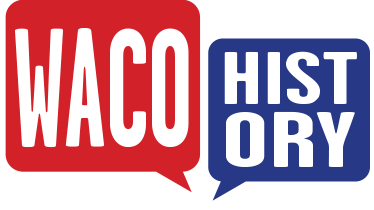 The residence currently serves as a public museum maintained by Historic Waco Foundation.